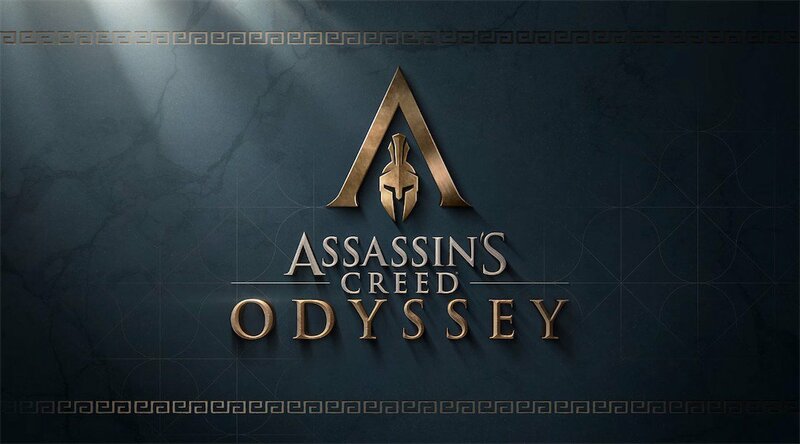 The date of releasing the first chapter of Assassin’s Creed Odyssey: Legacy of the First Blade DLC, has been marked. 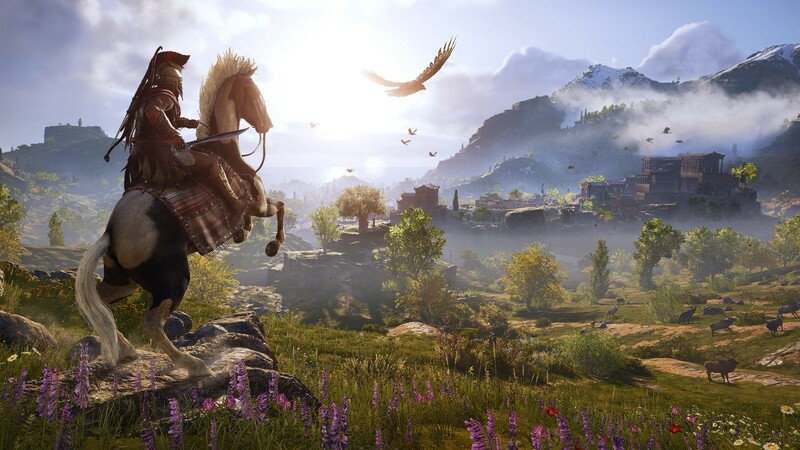 Ubisoft as the developer expected to release the First Episode of Legacy of the First Blade DLC on December 4. There will be three episodes of DLC, with the first episode will be focused on Darius, the character who killed the Persian king Xerxes (in the series’ lore, at least) and was the first assassin to hold the trademark of the hidden blade. In this first episode, you will learn more about Darius, whether the character is a hero or a villain. 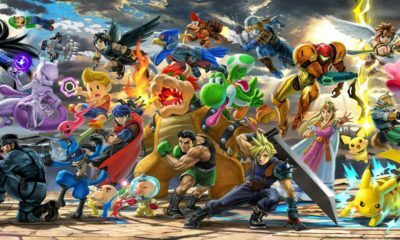 You will also join in the battle facing new enemies and meet some new characters. The developer has made some improvements on customizing for the new equipment and abilities in this game. The next two episodes from Legacy of the First Blade (Shadow Heritage Bloodline) are set to be launched in early 2019, before the second storyline, “The Fate of Atlantis,” will begin in the spring. 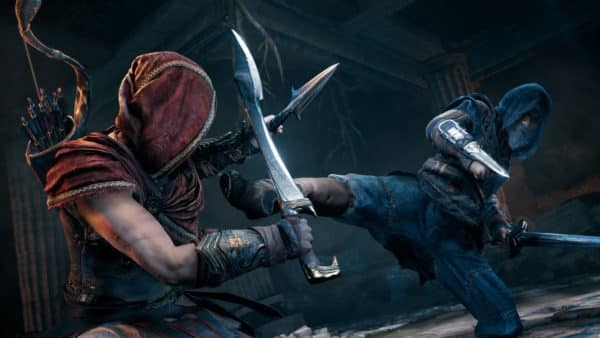 Assassin’s Creed Odyssey: Legacy Of The First Blade DLC will be available for PlayStation 4, PC, and Xbox One.